Access Sophia's shopping list for her household staples. They're her favorite low toxic items that she can't live without. Click below to learn more. 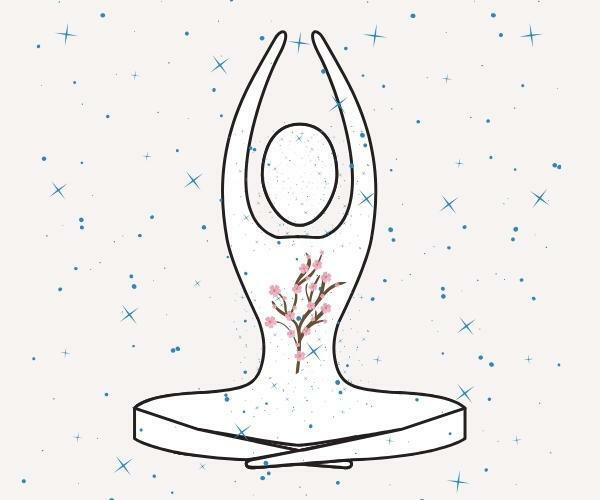 Experience a gentle detox that is guided by your senses and your body's innate wisdom. 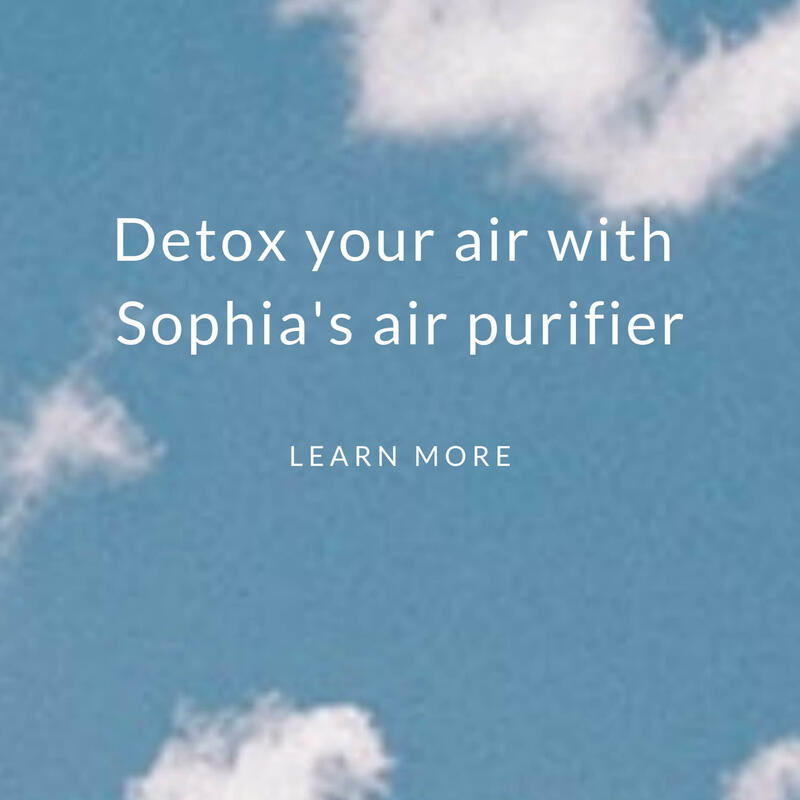 Sign up for Sophia's free monthly email newsletter. We live in a noisy world. In cities, obvious sources come from honking drivers, and sirens from fire trucks and ambulances. We all hear noise from airplanes flying above, thunder and rain during a storm, barking dogs, and sometimes construction. Within households, loud sounds can come from appliances, babies, and children. I'm grateful for having learned more about noise levels that can damage hearing. There are free apps that can measure sound so you can identify avoidable areas that may be dangerously high for you or your family. I also appreciated learning that noises can influence moods and emotions. It helped me understand that "background" noises in my home work environment partially explains why I'm already irritated by the time the children are home from school! With this, I have better information from which I can brainstorm how to improve my moods. The intention of this article is to raise awareness to your noise pollution, and offer tips to help you protect you and your loved ones. Hearing loss is the third most common chronic physical condition in the United States—and twice as prevalent as diabetes or cancer. Worldwide, the World Health Organization reported that there are 466 million people with disabling hearing loss. This number is expected to almost double to +900 million by 2050! Contributing factors to this trend include an increasing older population, infections, and certain medications. However, there are preventable causes as well. The WHO estimates that "60% of childhood hearing loss is due to preventable causes." The tips below can help. Hearing loss, however, is not the only concern from loud sounds. The WHO describes noise as an "underestimated threat" that can contribute to short- and long-term health problems. Noise pollution can impair sleep, hearing, moods, and work and school performance. It can also increase the likelihood of hypertension and cardiovascular disease. We each have unique vulnerabilities, including certain populations. For example, extra precautions should be taken for babies and children. Start learning about avoidable sounds that may be dangerous for your hearing or put you in a bad mood. Since starting this article, I have become more aware of my daytime noises that irritate me: beeps from doors opening, alarms from fire trucks, my dog barking, the telemarketers calling, buses and trucks outside, and the vacuum cleaner running. What can I do about these noises that I can't stop? I'll try to balance my moods in other ways. Available on demand via Pandora, the sounds from Krishna Das, a vocalist, always soothes me. For you, if you can recognize noises that irritate you, then you can find a practical solution to counter those stressful effects. To minimize your exposures to noises that can damage your hearing, download a free app (like NIOSH Sound Level Meter) or a paid one (like Decibel X PRO: dBA Noise Meter). Start using it at restaurants, cafes, exercise classes, movie theaters, concerts, etc. Recommendations vary on which level will create hearing loss. Generally, 85 decibels and higher can create hearing loss. The National Institute on Deafness and Other Communication Disorders (NIDCD) estimates that "sounds of less than 75 decibels, even after long exposure, are unlikely to cause hearing loss. However, long or repeated exposure to sounds at or above 85 decibels can cause hearing loss." Keep in mind that the louder the sound, the less time it takes for hearing damage to occur. Below are simple tips to help protect you from noise pollution. Lower the volume. This includes video games, TV, and portable music players. You can adjust settings on some electronics, like the iPhone, to lower the maximum sound level. Just search online for directions. Use ear-protective products. If you must be around loud sounds (like at a concert, car race, etc. ), you can wear earplugs or earmuffs that are designed to protect your hearing. Also try to take a break from the loud noises for about 10-15 minutes every hour. Use an app. Free or paid apps can be downloaded to measure your environmental noise. One free app is NIOSH Sound Level Meter, and one paid app is Decibel X PRO: dBA Noise Meter. If you're in an environment that measures at or above 85 decibels, then take protective measures to prevent hearing loss. Maximize distance. When in a loud environment, it can help to maximize distance between your ears and the source of the loud noises. Make your sleep area as quiet as possible. Opportunities to block noise from where you sleep include sound proof materials in your walls (which helps to know if you're renovating or building a home), certain window treatments can help, and planting large trees outside your windows (consider branches that might scrape against your home though). Simpler things include turning off any electronics or other disturbing sources of noise before bedtime. Access Sophia's shopping list for her household staples. They're her favorite low toxic items that she can't live without. Also see which EMF protection products she uses. Easy tips, updates, events, and more! Want to see Sophia's shopping list of household staples? Click below to access through her free intro to the D-Tox Academy. 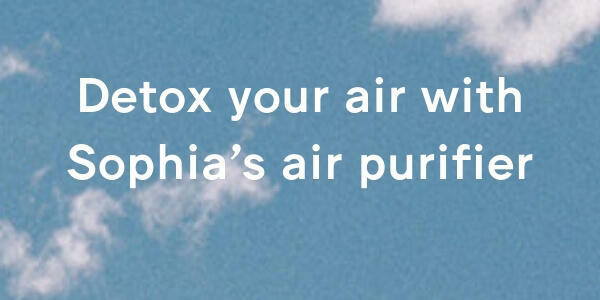 Groundbreaking hacks for practical nontoxic living. Delivered straight to your inbox. At a frequency that won't annoy you.